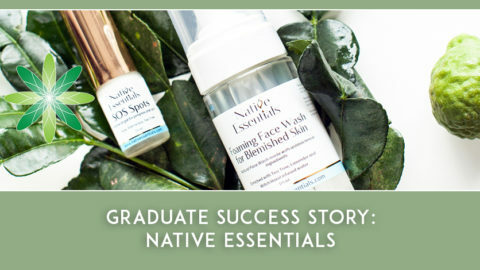 Many of our graduates end up starting their own organic skincare brand, but some people who go through our courses have very different plans! 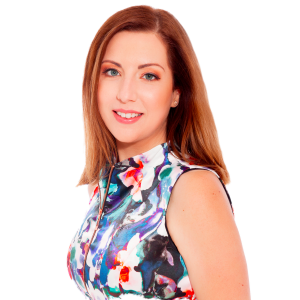 Today we speak to Leah Jade, Founder of Organic Beauty Co in Australia, who runs a gorgeous online retail store for organic skincare and cosmetics brands from all around the world. Leah shares her story with us and also opens the door to working with any interested brands. Hi Leah, please introduce yourself to us! I am 35 years old, a wife and mother of two children. My background in beauty began at 18 when I completed a Certificate III in Beauty and Bridal Make Up. I worked in department store for a luxury skincare brand as a Counter Manager and Counter Make Up Artist. I was also a sales rep for a salon only brand and did staff training and customer VIP nights. 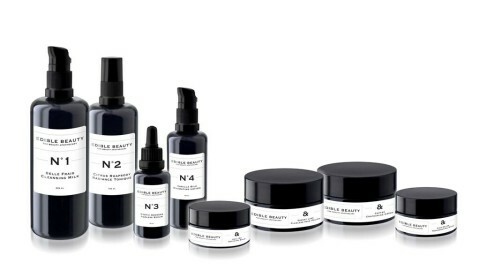 I run an online retail store called Organic Beauty Co which is aimed at bringing together high quality, carefully selected, natural and certified organic skincare and cosmetics brands, from Australia and overseas in the one place. My store is online only and we ship internationally. We are based in Melbourne, Victoria, in Australia. 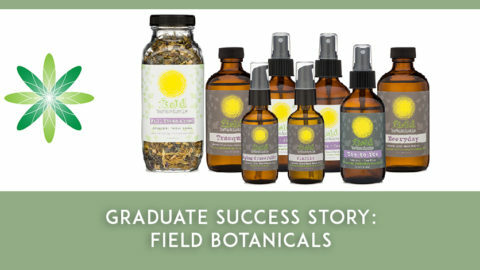 What inspired you to set up Organic Beauty Co? After I had my children I began to look more closely at the ingredients in the products I was using on them. I was shocked to find that a lot of the ingredients posed health risks and they had little to no benefit to the skin. There are so many mainstream brands that claim to be natural or organic that simply are not. I decided to start Organic Beauty Co, so people can shop confidently knowing that what they are purchasing is safe and effective. 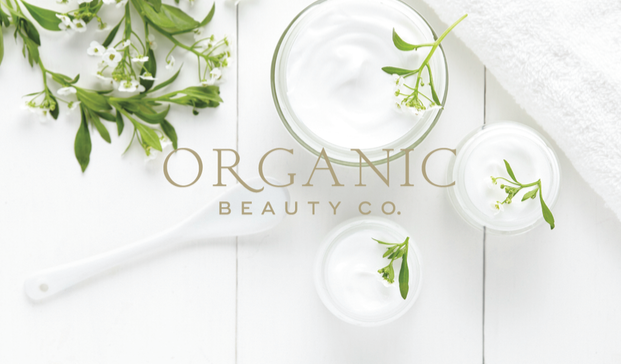 At Organic Beauty Co, we want to take the guess work out of selecting effective and safe formulations. We carefully choose brands whose core values are in line with our own. This means choosing brands who only have products which contain ingredients that are natural, certified organic, wild harvested or bio dynamic. We ensure that each and every product we have available to purchase has a detailed list of ingredients so you know exactly what you are putting on your skin. We can see that you sell skincare, make-up, hair care and household items such as candles. What are some of your favourite products to use? Honestly, all the products are just beautiful ! My current favourites would have to be Josh Rosebrook Active Enzyme Exfoliator, Uma Oils Nourishing Hair Oil, Eco Tan Face Tan Water and Pure Deo Co Deodorant. What is your absolute must-have product? My skin is very dry and flaky, so it would definitely have to be a good exfoliator. What type of products would you like to see more of from organic and natural beauty brands? I think natural and organic beauty has come a long way, especially in the last few years. I think companies are doing an excellent job in finding alternatives to the mainstream products. What are some of your customers favourite products? At the moment we are seeing a lot of orders going out with the Josh Rosebrook Skin and Hair Care range. 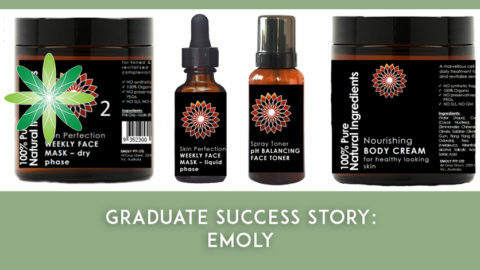 I enrolled in the Diploma in Organic Skin Care Formulation Course (and still currently completing it!). This has been invaluable to me when it comes to selecting the brands I bring on board. 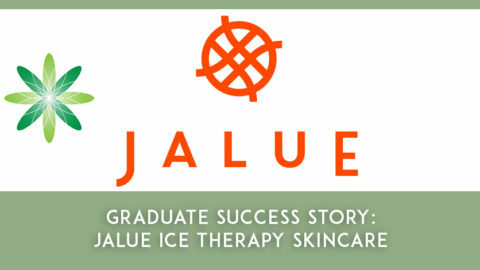 It has provided me with the knowledge to understand the ingredients and the role they play in the formulations. Equally important is understanding what should be included in a formulation and is not! The flexibility it brings. It allows me to be with my kids, do school drop offs and pick ups and be there for school events. 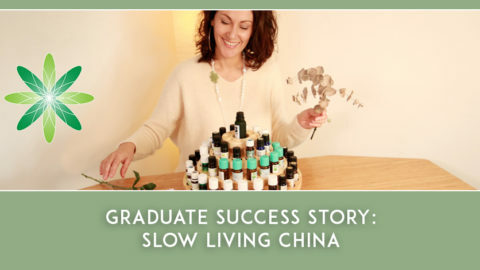 What was the hardest thing about launching Organic Beauty Co? I think having the courage to give it a go! The unknown is always a little scary. What is the one piece of advice you would give to aspiring entrepreneurs who want to follow in your footsteps? Follow your passion. When you have a passion for what you are doing then you are already halfway there. How can brands work with you? Any interested brands can contact us via our email address [email protected]. We will take a look at their brand’s core values to make sure they align with ours. We will then look at each product in the range to ensure the ingredients meet with our ingredients policy. 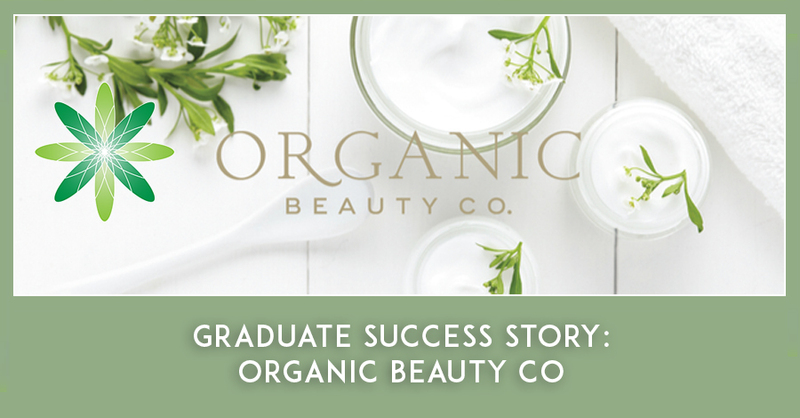 Thank you to Leah for sharing her story of starting Organic Beauty Co! 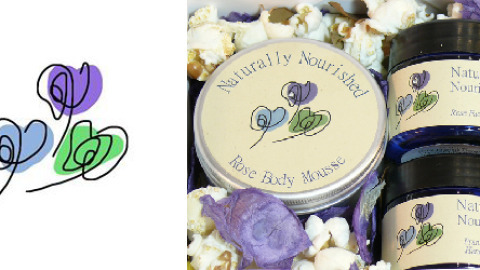 If you want to buy gorgeous natural and organic beauty products (as well as lots of goodies for the home), we recommend visiting http://www.organicbeautyco.com.au to place your order now.